According to a seizure report released by the EC, the total cash seized was worth Rs 143.47 crores, liquor worth Rs 89.64 crores, drug and narcotics worth Rs 131.75 crores, precious metals worth Rs 162.93 crores and other items and freebies worth Rs 12.202 crores. 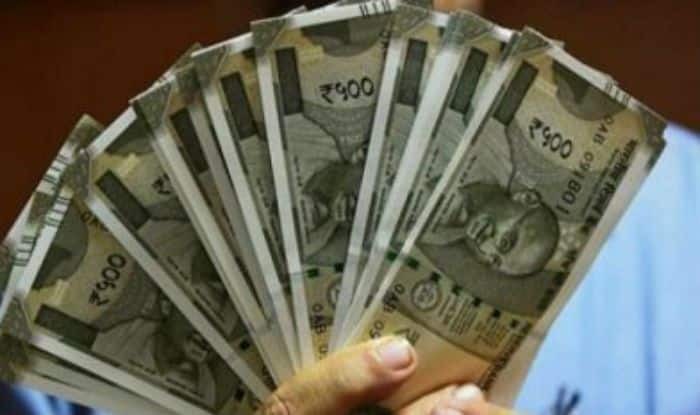 New Delhi: The Election Commission of India has reportedly seized unaccounted cash, illicit liquor, drugs, gold and freebies worth Rs 539 crore in a matter of just two weeks after the Lok Sabha polls were announced. Currently, Tamil Nadu tops the list with total seizures amounting to Rs 107.24 crore, followed by Uttar Pradesh with seizures worth 104.53 crores, then Andhra Pradesh (103.4 crores) followed by Punjab (92.8 crores). The cumulative seizures till date in the four states namely Tamil Nadu, Uttar Pradesh, Andhra Pradesh and Punjab has either crossed or is near to the figure recorded in the respective Assembly polls held in the last five years, stated a report. During the Assembly polls in 2017, Punjab recorded total seizures worth Rs 89.64 crore. Since March 10, after the Model Code of Conduct was introduced in the current Lok Sabha elections, the total seizure recorded in Punjab amounts to Rs 92.8 crore. In Tamil Nadu, 80 per cent of seizures was carried out soon after the Lok Sabha polls were announced. The amount of seizures in Tamil Nadu is close to Rs 131 crore. In Gujarat, the EC has confiscated 1.74 lakh litres of liquor worth Rs 4.77 crore till date. In Bihar, liquor worth Rs 20 lakh has been seized. In all, the total seizure across the country was worth Rs 539 crore, with unaccounted cash amounting to Rs 143.47 crore, liquor worth Rs 89.64 crore, drugs or narcotics worth Rs 131.75 crore, precious metals amounting to Rs 162.93 and freebies worth Rs 12.20 crore. The lowest seizures (less than Rs 1 crore) recorded till date is in Jharkhand, Meghalaya, Mizoram and Sikkim. The Lok Sabha Elections 2019 will begin on April 11 and will be held in seven phases, the Election Commission announced earlier this month. The counting of votes will take place on May 23, 2019 and the result will be declared on the same day.